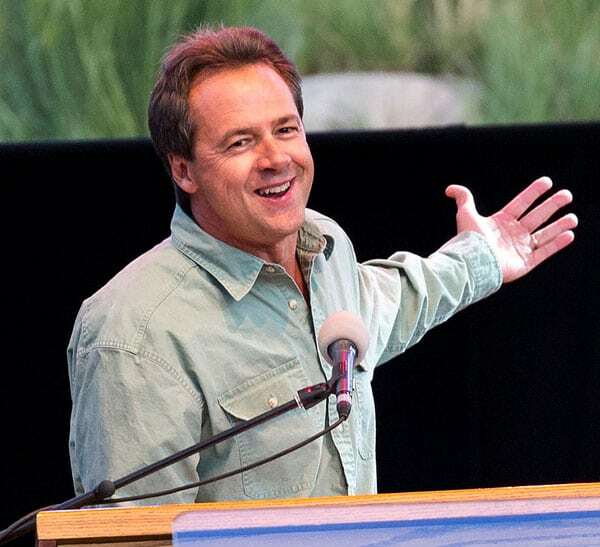 Montana Governor Steve Bullock has filed suit in a Montana federal district court seeking to prevent the relaxation of rules for certain types of nonprofits, including 501c4s, to disclose identifying information on their donors. This, of course, renders dark money even darker. The lawsuit, which seeks to have the new rules nullified, alleges they unlawfully interfere with Montana’s ability to gather the data it needs to manage its tax laws. The suit also claims the Trump administration did not follow the Administrative Procedure Act, which requires agencies like the Treasury Department to provide opportunities for public comment before changing policies. Although a lawsuit against Black Lives Matter was summarily dismissed, the linking of a hashtag to a violent act may be a teachable moment on the value of movements versus the value of organizations. However, the hidden story may be in who’s a leader of a movement and who isn’t.